We write to you on behalf of the Committee on Academic Freedom of the Middle East Studies Association of North America (MESA) to express our concern regarding your decision to veto the Middle East Studies Department’s awarding of the Berelson Prize for Jewish-Arab Understanding to the NGO Breaking the Silence. Overturning the department’s decision in awarding this prize represents an unprecedented level of administrative interference in faculty governance at Ben-Gurion University. William Berelson, an American businessman and philanthropist, endowed the Berelson Prize for Jewish-Arab Understanding in the early 1990s to promote peace between Israel and its neighbors as well as foster Jewish-Arab understanding. He named the Middle East Studies Department of Ben-Gurion University as responsible for selecting the annual prize winner. Breaking the Silence was founded in 2004 by former Israeli soldiers who had served in Hebron to raise awareness about the corrosive impact on Israeli society of the occupation and the routine violence used against Palestinians. Last month, the Department of Middle East Studies at Ben-Gurion University decided to recognize Breaking the Silence with the Berelson award, which carries a 20,000 New Israeli Shekel prize. Since the award’s establishment, the department’s faculty has given the award to Israeli, Palestinian, and Arab poets, playwrights, and NGOs that bring Israelis and Palestinians together. Until this year, the administration at Ben-Gurion University had never interfered with the faculty’s decision, which has always awarded the prize in the university’s name. This year, however, as president, you vetoed the decision of the faculty, arguing, contrary to past practice, that this award “is granted by the university, not a particular department.” A university spokesperson also stated, that this department’s decision was made “without consulting the university president, who believes the organization doesn’t meet the criteria for the prize. This is an organization that isn’t in the national consensus, and giving it the prize is liable to be interpreted as an appearance of political bias.” In fact, overturning the decision of the faculty may itself "be interpreted as having the appearance of political bias." 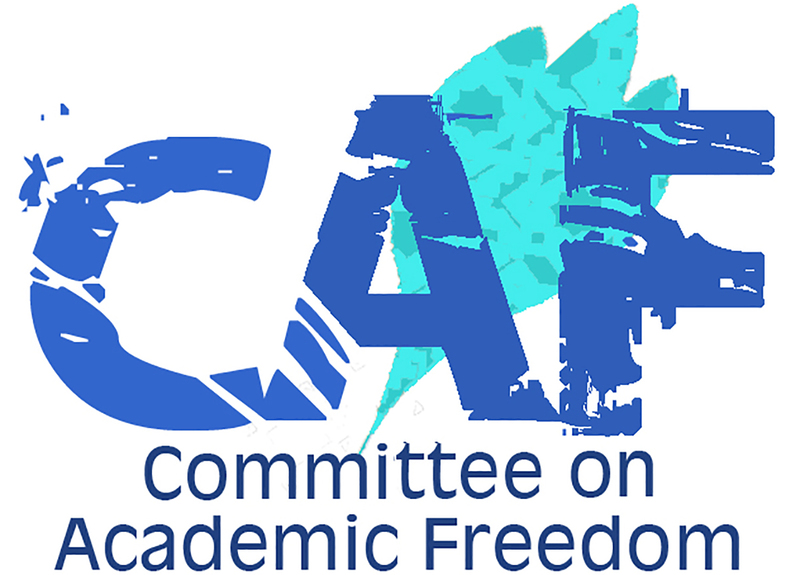 MESA’s Committee on Academic Freedom has written several letters related to academic freedom concerns at Ben-Gurion University in the past several years. (Please see our letters from September 25, 2012, January 13, 2012, November 28, 2011, and August 27, 2009.) In 2010, you defended academic freedom when the group Im Tirtzu accused Ben-Gurion University faculty of having an “anti-Zionist tilt.” Now, however, your decision to overturn this decision of the Middle East Studies faculty is a clear instance of interference with faculty governance and a violation of academic freedom. We urge you to reverse your decision, respect the collective will of your faculty, regardless of Breaking the Silence’s relationship to a purported “national political consensus,” and award this group the 2016 Berelson Prize.